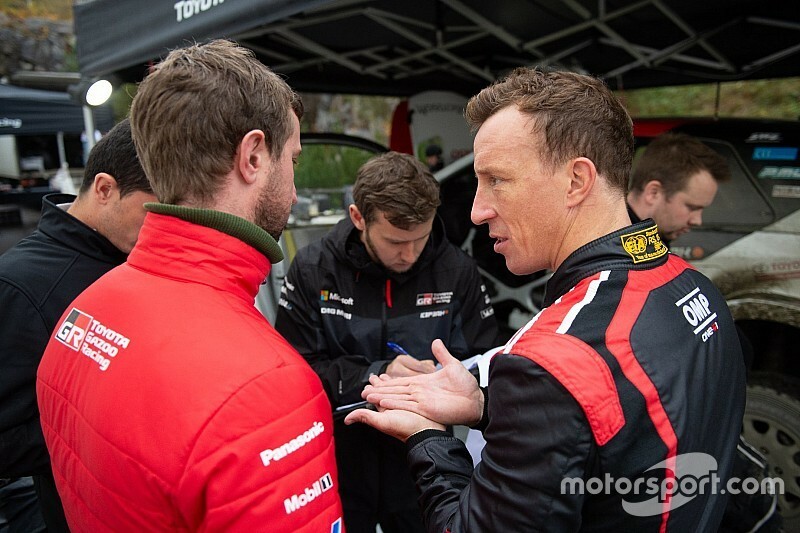 Toyota's new World Rally Championship signing Kris Meeke says he feels comfortable in the outfit's "family atmosphere", which he describes as "refreshing" and "completely different". The former Citroen, Peugeot and Prodrive Mini driver says four-time world champion Makinen brings a different dimension to the team. 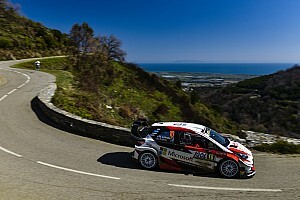 Meeke has shied away from direct comparisons between the Yaris WRC he spent last week testing and the Citroen C3 WRC he drove until the French squad dropped him in May. He has, however, hinted at an improved working environment compared with what he knew at Citroen. 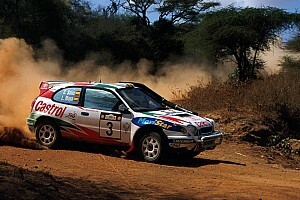 “My dealings with Tommi [Makinen] and meeting the team, it truly does feel like family atmosphere,” said Meeke. “Tommi’s base feels like a natural environment. It’s rally country, you know you’re in the heart of Rally Finland here. "And just dealing with everybody, they’re just good, decent guys pulling in the same way and this is refreshing for me. “Since my departure out of the championship in May I took a few months to me self, but when I lifted to phone to Tommi it all seemed to click. I came out to visit him in Jyvaskyla and I could sit and talk for hours about the car and the technical aspects. "It’s all forward-thinking and that was refreshing, it’s not something I’ve been used to for quite a period of time. "There were maybe some options on the table, but I said if I wanted to come back then I wanted to come back in the proper way, and the way Toyota Gazoo Racing is approaching it in the long term – and the success they’re having in just their second season – there was no doubt where I wanted to be. The environment at this initial stage feels very nice, it’s something completely different to what I’ve had before in my career." Makinen emphasised the need for Meeke to feel comfortable in his new place of working, telling Motorsport.com: “I want Kris to come and enjoy being with us, I want him to enjoy the driving. "We saw this year with Jari-Matti [Latvala]: when you take away the pressure from his shoulders then the speed and the enjoyment and the results are coming. 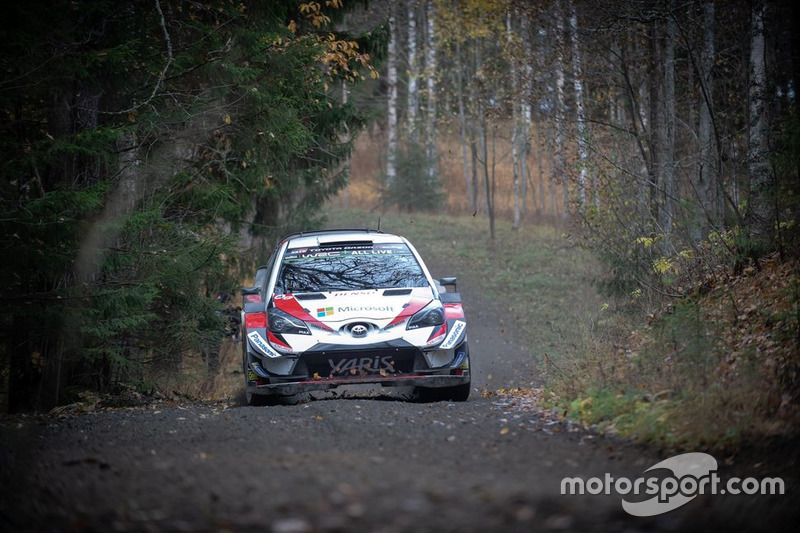 Meeke’s early running in the Toyota was shrouded in speculation of an early testing crash, and Makinen laughed off a social media rumour that a picture had been faked to show the car off the road. 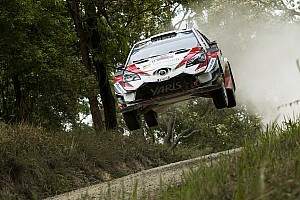 Makinen said: “The picture was not a joke. It was some very, very small mistake. It was in a long corner which came more narrow and the speed was completely zero. There was no damage to the car, it was just on its side.